Automatically bill a 2-week supply of HMR® foods every 14 days. Free to cancel at any time. to obtain payment information for the auto delivery of your next order. Please select NO if you don't want to be subscripted to auto delivery. 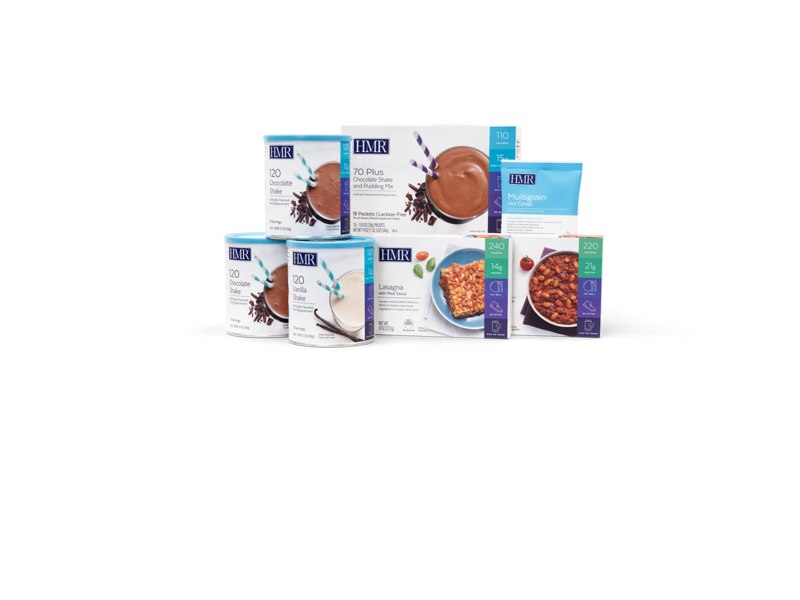 The HMR Healthy Shakes® Diet Kit helps you lose weight while enjoying delicious, highly nutritious weight-loss shakes, along with fruits and vegetables and a healthy meal of your choice. Your HMR Healthy Shakes Kit includes two weeks of great-tasting, low-calorie shakes and puddings, plus a Quick Start™ Guide, Program Support Guide, and more. And a free HMR® Recipe Book with your first order. HMR® weight-loss shakes are easy to make and clinically proven to help people lose weight. 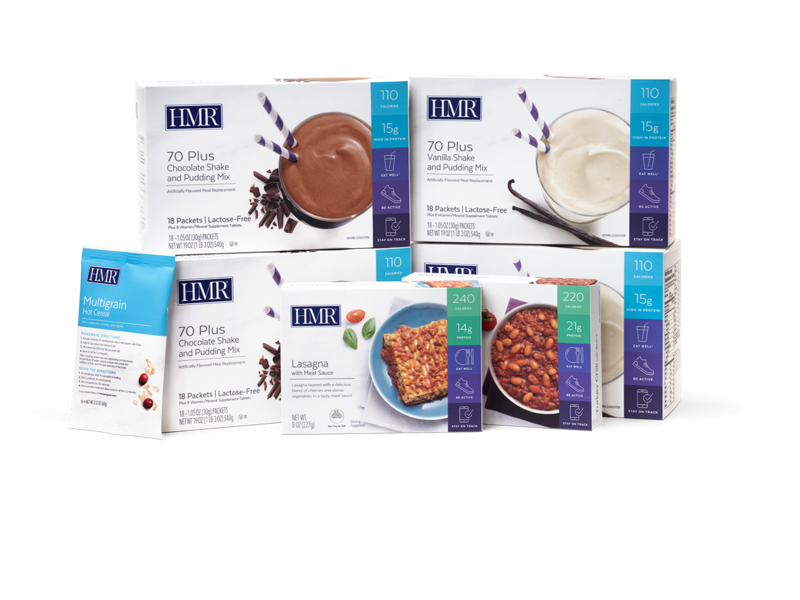 In fact, the HMR Healthy Shakes® Diet Kit includes the same diet shakes we offer in major medical centers. • Add fruit for healthy, refreshing smoothies. Mix in diet soda for mouth-watering floats. Make banana coladas, hot chocolate, mocha blasts, and more! • No refrigeration needed—make shakes at home, work, or anywhere! HMR® Shakes have been recommended by doctors for over 25 years.